You’ve researched our website, followed our progress on social media, and decided that KIPP Jacksonville Schools may be the right place for you. We accept applications for both instructional and non-instructional roles through our KIPP Careers Regional Job Board. Many of our instructional postings are defined by title and general grade levels; please clearly rank your grade and subject preferences in your application. The standard application will allow you to upload a resume (required) and answer questions related to your experiences. If you decide to apply to multiple job postings, we typically prefer that applicants include what their first preference is somewhere within their profile on KIPP Careers. In KIPP Careers, you create one profile and then can submit multiple job applications. Applications are reviewed on a rolling basis once submitted. Due to a high number of applicants, we are not always able to respond to every applicant, although we make efforts to do so. It is helpful to us if you submit as much information regarding certification as possible and professional references that will respond quickly to requests. After an instructional application is submitted, the interviewing process (if invited to move forward) typically has several steps. Candidates are invited via email to each next step when applicable. Candidates may be exited at any point within our process. Choose the right position for your experience. It is not necessary to apply for multiple Lead positions. Please choose the position that most interests you and that you feel would be the best fit. It is not necessary to apply for both a Lead position and a Baker Teaching Fellowship position. Please choose the one that best fits your experience. Take your time on your application, as we do read all of the responses. We want to know more about you, and this is the first opportunity for us to learn. Be clear on your current levels of certification or certification eligibility and what your preferences are in terms of grade levels and subject preferences. If you’re expecting certification by a certain date, please include that. 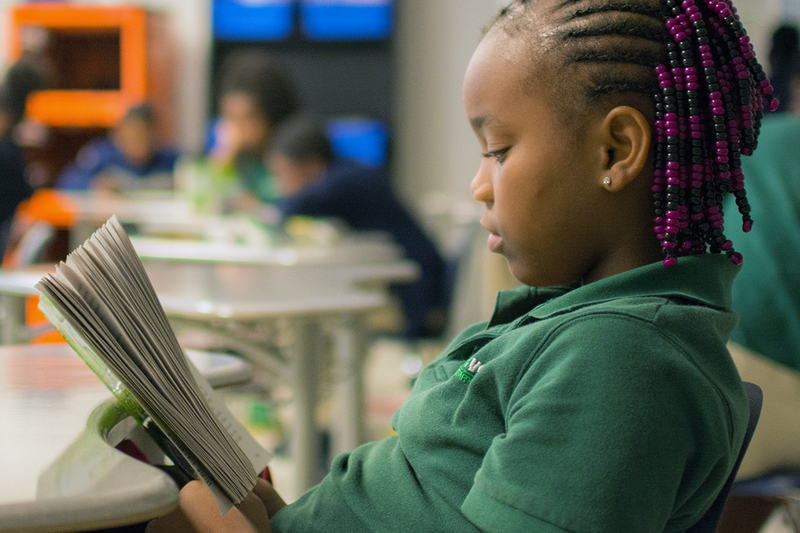 Research the work we do at KIPP Jacksonville Schools and be clear on our mission. Subscribe to our newsletter, follow us on social media, call a recruiter to ask questions, and come out to the schools for a visit. Check your email frequently; communications about your application are initially sent through the email address you list. There are often timelines attached to next steps if your application is advanced. 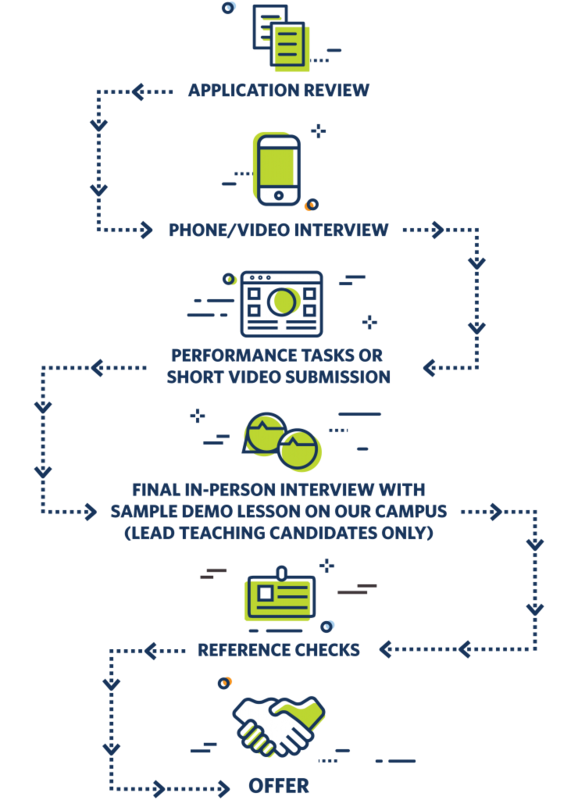 We typically require a video of an applicant teaching in our process so it never hurts to be prepared and start thinking through that requirement. We do not expect professional quality videos and usually request a ten minute video. If you’re invited to a final interview, know your availability and be prepared to purchase airfare or hotel accommodations if traveling from out of state. Ask for references before applying. If advanced to the final round, you will submit five references to our region. At least one is required to be from a supervisor. Please start to think of responsible references that will respond in a timely manner on your behalf.